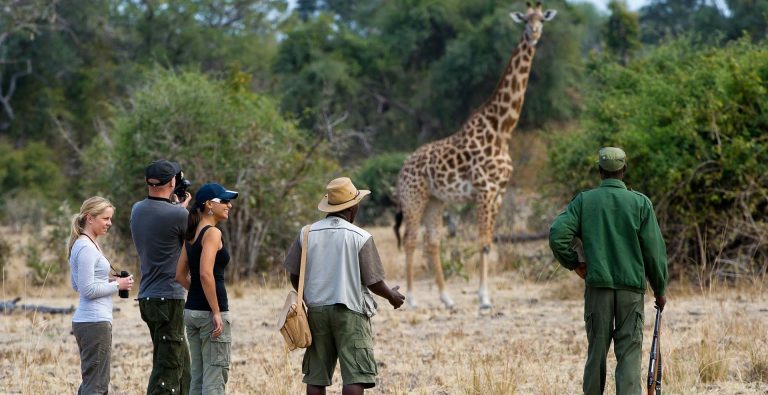 is our walking safari in the insanely wildlife rich jewel of Zambia – the South Luangwa National Park – home of the epic African guided walks. 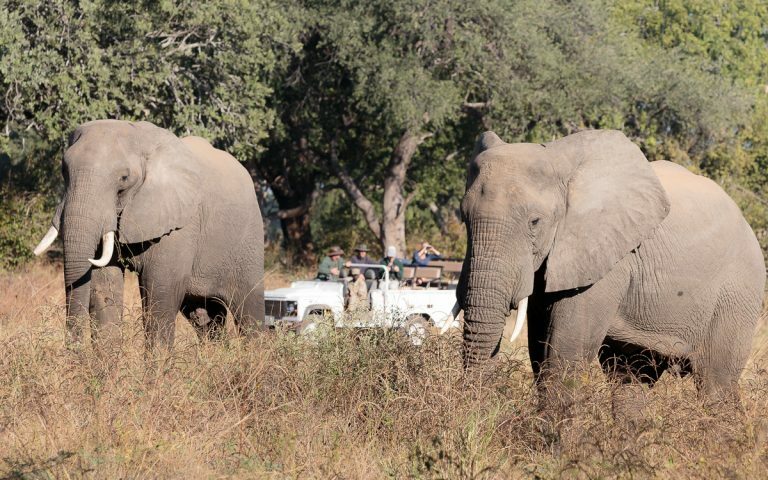 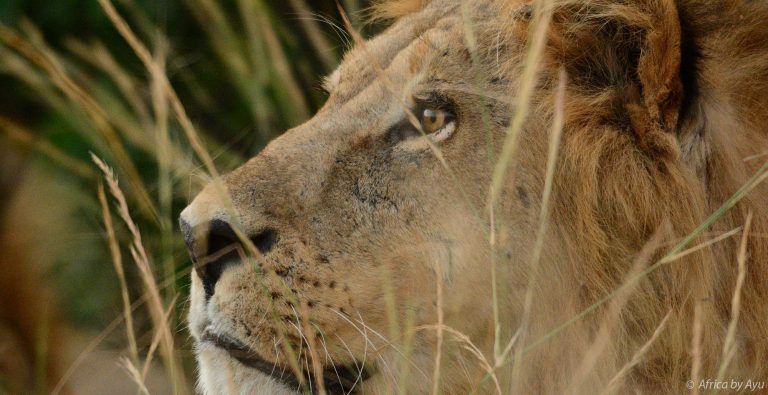 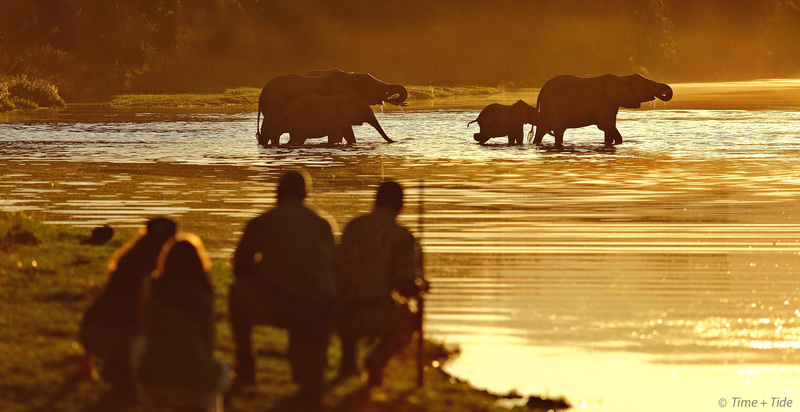 Zambia is for those who appreciate the wilderness as much as inspirational guiding. 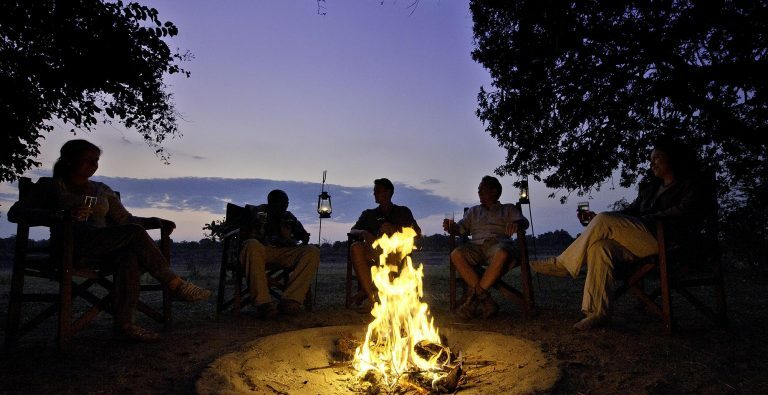 Here, are some of Africa’s sensational Guides, who trudge their way through a meticulous certification process. 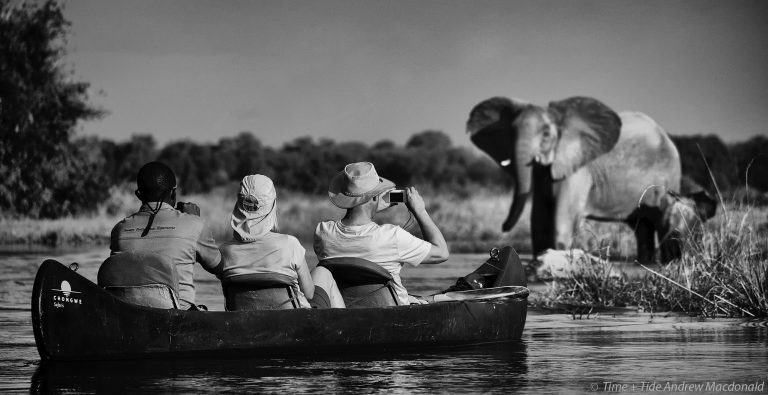 Their guiding is sublime. 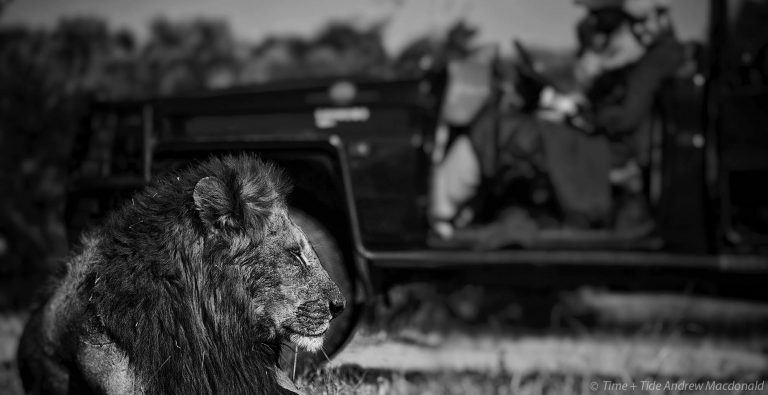 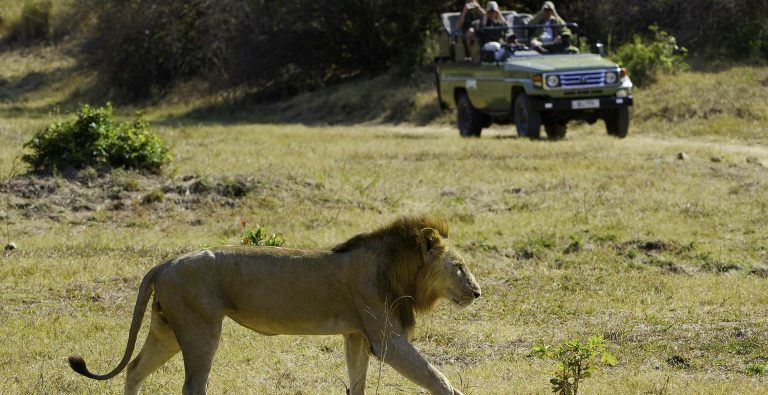 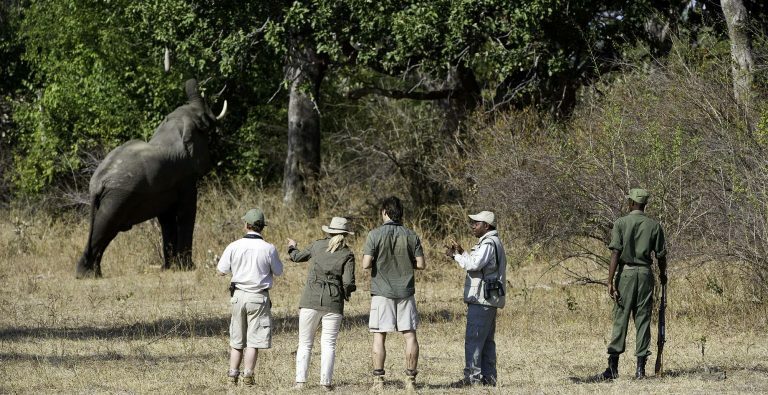 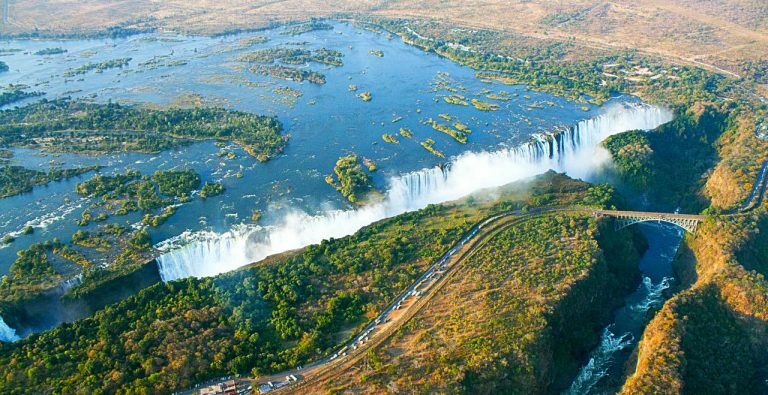 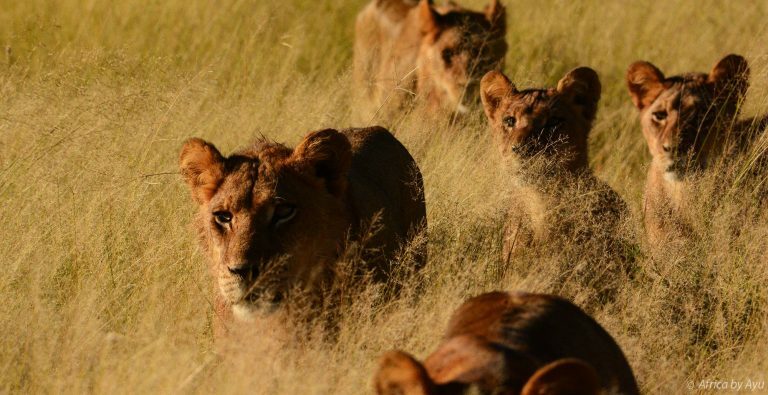 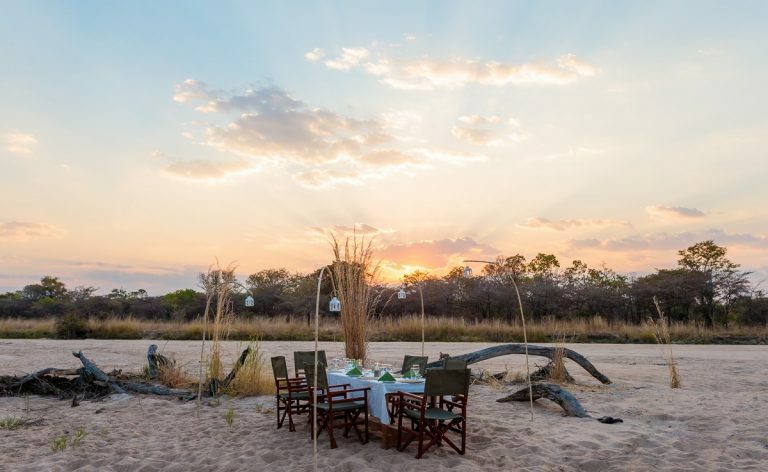 has curated a unique collection of safaris connecting the unbelievably game rich South Luangwa, Kafue and Lower Zambezi National Parks with the unmissable Victoria Falls, or can tailor make any itinerary, even to the remote escapes of North Luangwa. 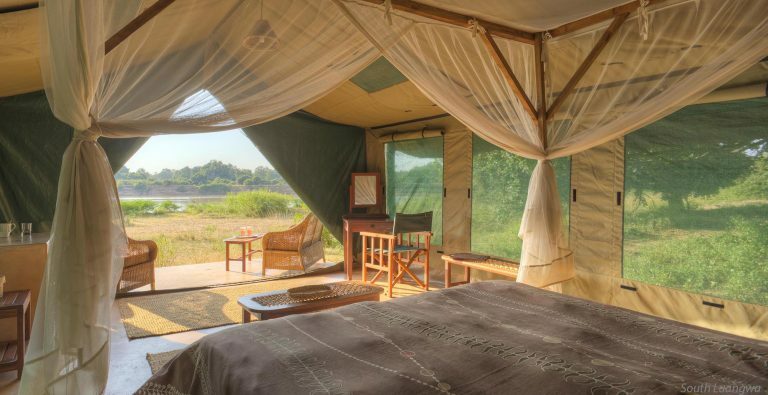 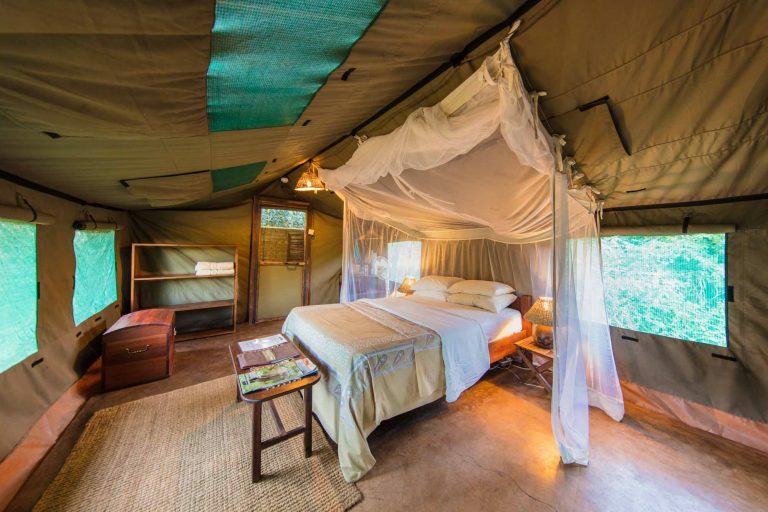 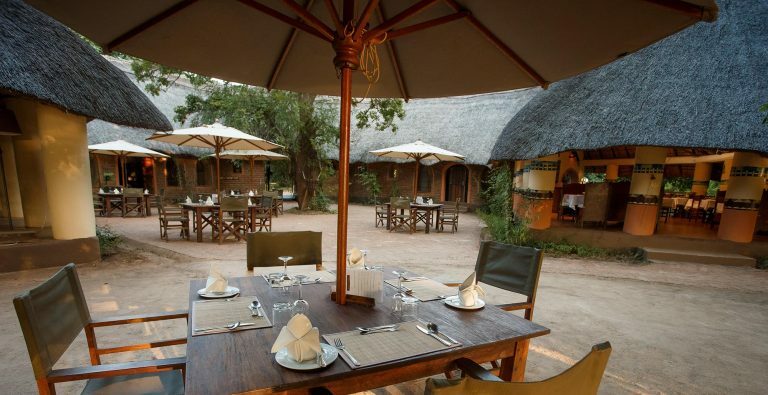 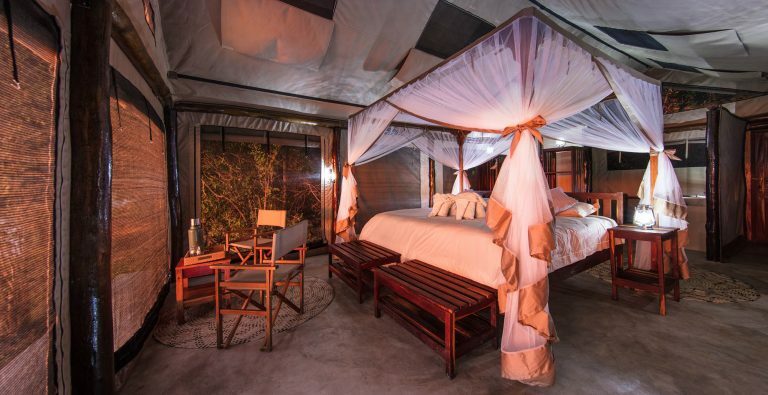 There’s something for every budget in our Zambia portfolio: affordable lodges, escapes to low carbon-footprint bush camps, canoe safaris, an unmatched June 2019 offer, photography safaris with professional photographers, stay-pay offers, specialized walking safari camps or a night or two – or three, at those oh so luxurious tented lodges.